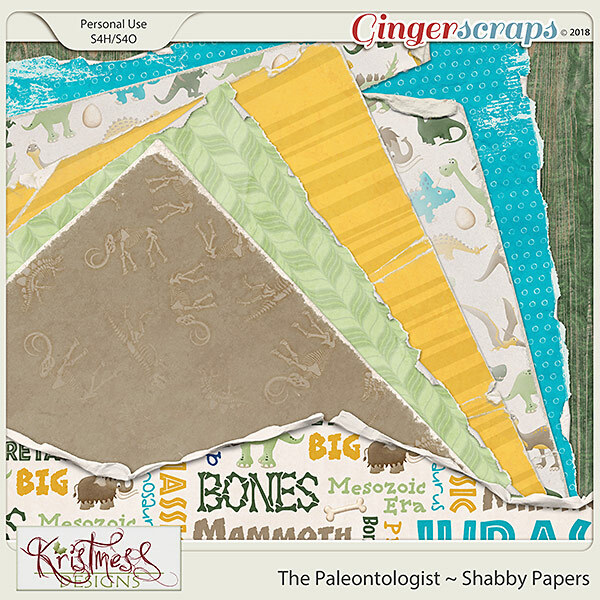 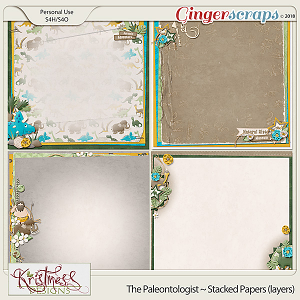 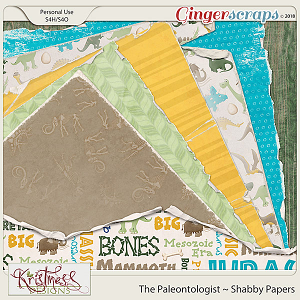 This super pack of worn, torn and shabby papers was made as part of my The Paleontologist Collection. 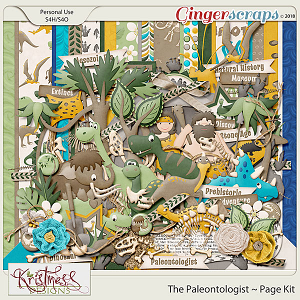 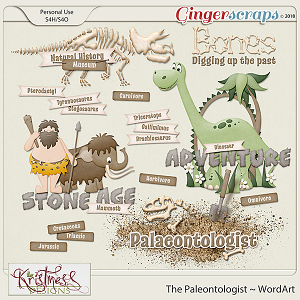 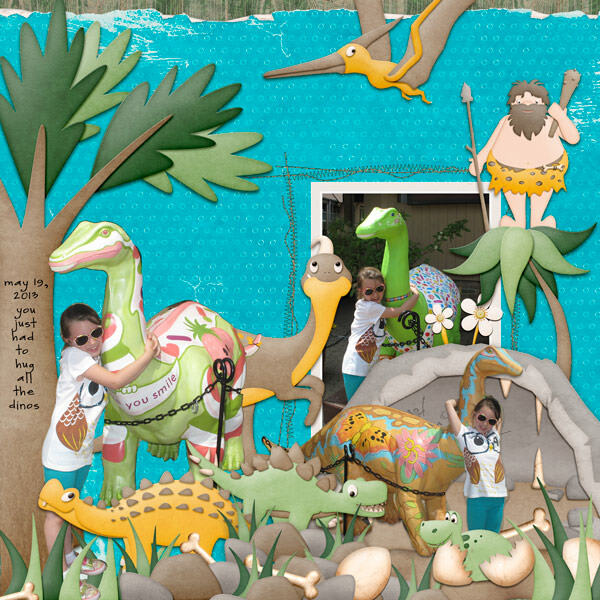 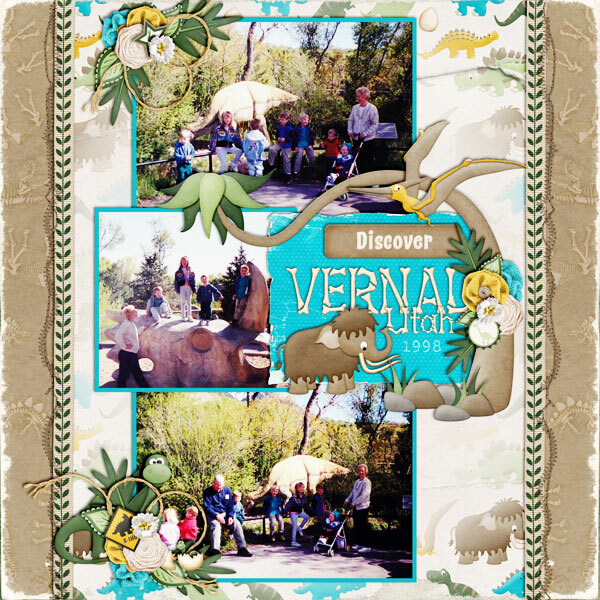 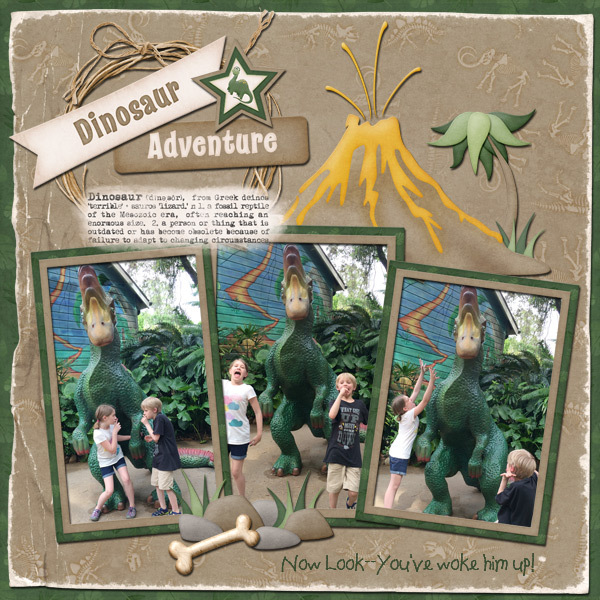 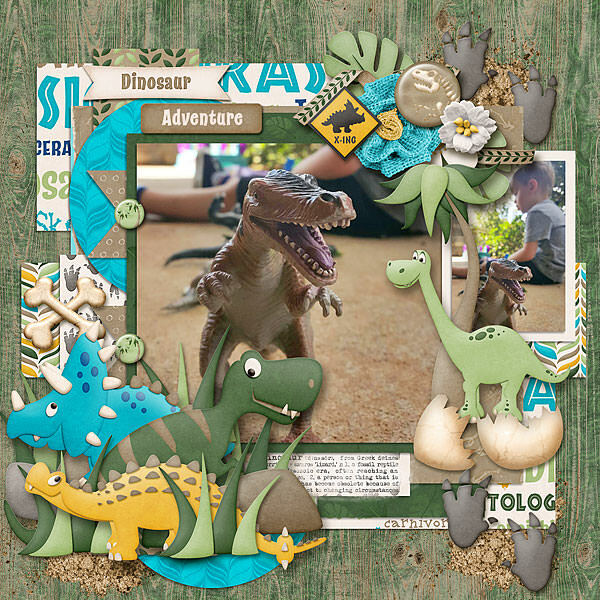 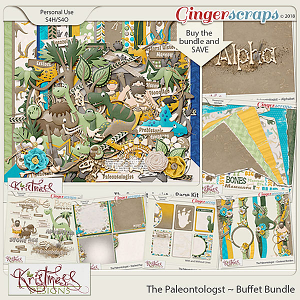 This collection is perfect for your future paleontologist! 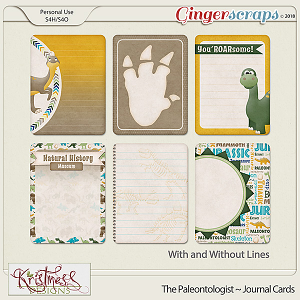 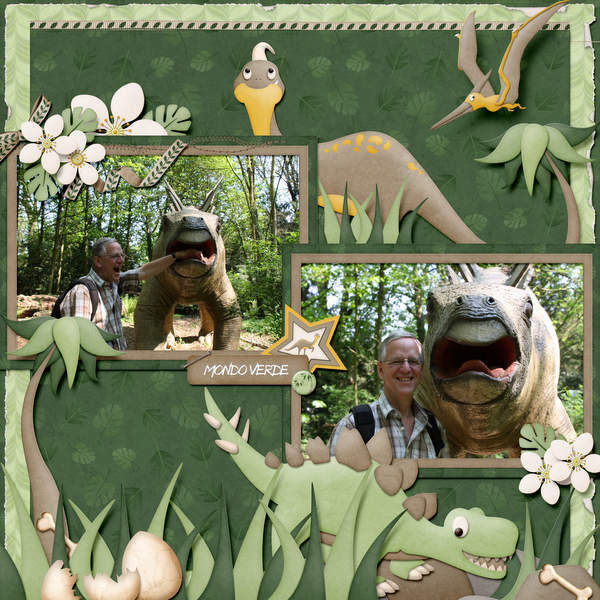 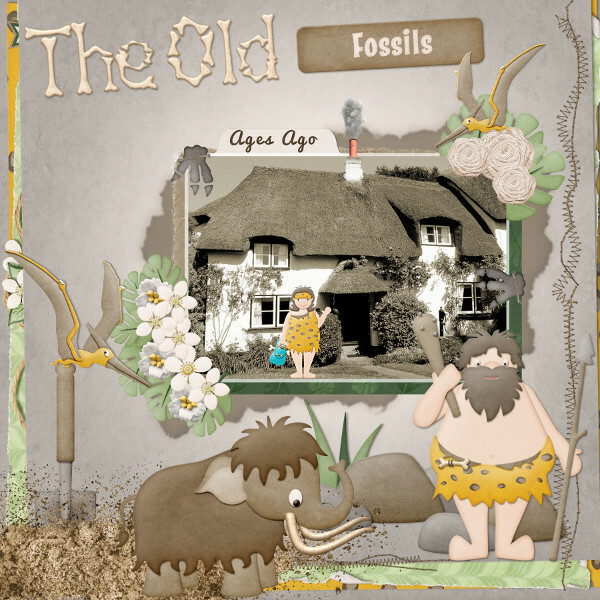 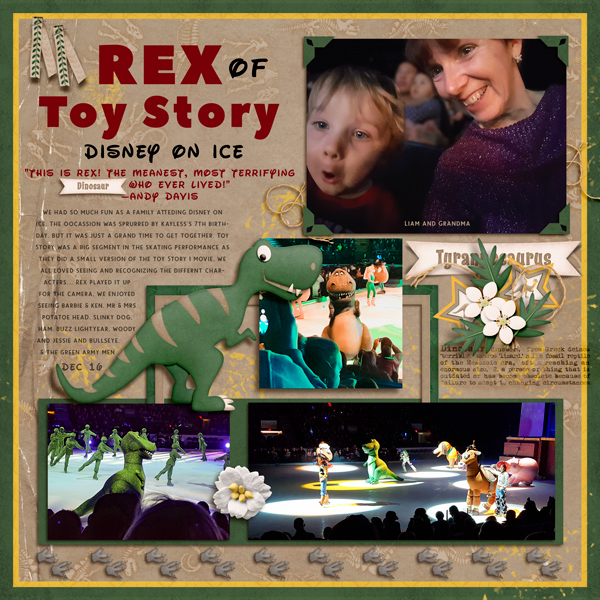 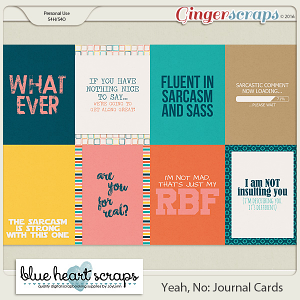 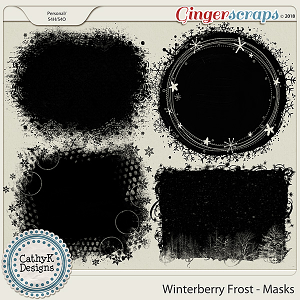 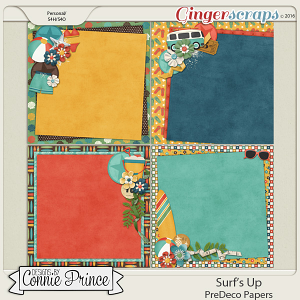 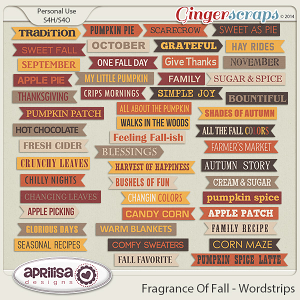 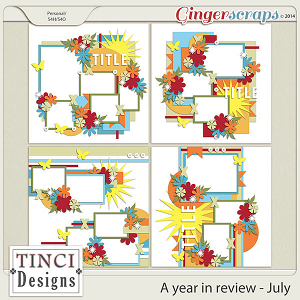 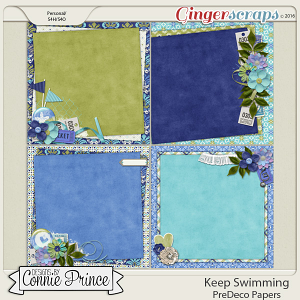 It's great for scrapping pages from trips to the Natural History Museum to digging up the back garden!